.The White Mayfair Orthopaedic 5ft King Size Zip and Link Mattress is 28cm deep Medium firm mattress. 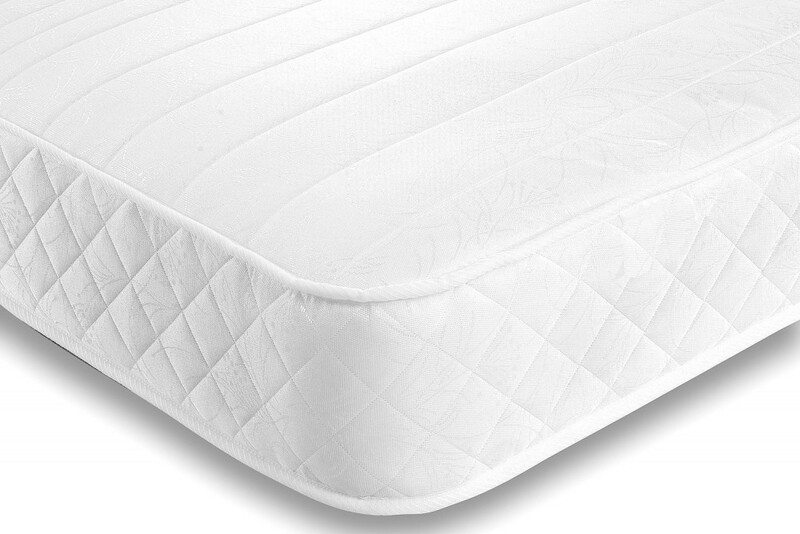 It is upholstered with layers of HD reflex Foam, Memory Foam and premium soft hypo-allergenic white fibre giving independent support for every area of your body. 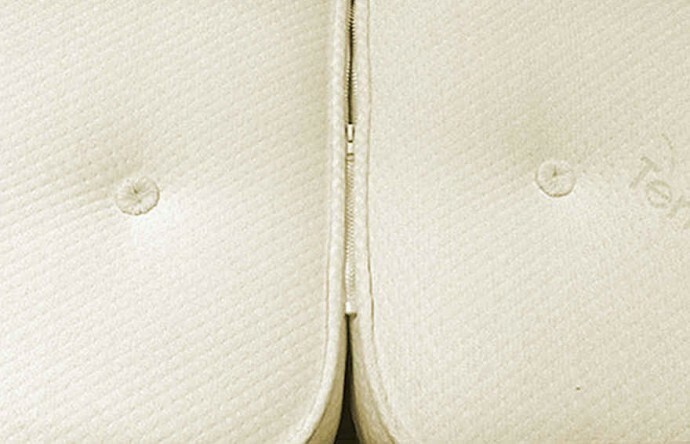 To use 5ft zip and link mattress on normal 5ft divan base please purchase 5ft wide x 6 ft 6 inches long size = (Two x 2'6" x 6'6") OR (Two x 75cm x 200cm)..